This coming Friday, March 31, in Ortigas, I will be Data-Driven Decision-Making for Executives, Managers and Leaders. I will focus on proven strategies of data mastery go a long way to becoming a Data-Driven Leader. This master class is for you if you feel like you’re drowning in data and unsure which data to use to drive your companies decision-making processes. Information is supposed to make decision-making faster and easier, but more often than not, it simply overwhelms our ability to accurately use the data we have in our business. The truth is that the amount of data available to help run your business is greater than ever before. To effectively use this information, exeuctives, managers and leaders must consider the practical side of big data and how best to use it to make better decisions…because what matters to you is how do you grow and build a team to make smarter decisions. Much of the information out there just discusses the promise of the data deluge. The challenge is not the volume of data but rather the judgment needed to use it. This learning session is specifically designed for executives, managers and leaders to learn techniqeues that will ensure reliable business decisions can be made based on the massive amounts of data at your fingertips. There are still seats available, contact me at danmeyer@dmaiph.com so I can connect with you my events partner, Ariva. He made a point that made me think this lesson is still hard to actually put into practice even though it’s a 50+ year old concept. In fact the idea that a good culture is more important than a good strategy is as probably as old as man. My reply was the best run caves where probably run by the caveman with the most efficient hunters and gathers, who felt a common purpose that their leader empowered in them. In many senses, analytics has been around since day one. Even before we had basic math, just by observation cave men that survived told stories to explain where the best hunting grounds where and things like saber toothed tigers are bad for your health. Centuries before Lean and Six Sigma, human engaged in process improvement. And Im sure the smartest cave man (or woman) in the cave ended up being the data guy who did some kind of simple analytics to advice the chief on who was the best hunter and who was the best candidate to use as bait to stampede a mammoth into a box canyon. My point is, analytics is not anything new. In fact most businesses don’t have good analytics because they think its too complicated and too expensive. Now maybe employing a data scientist to build a state of the art predictive modeling tool, is a bit to Space Age for some, but everyone needs to have at least Stone Age Analytics. That’s where DMAIPH comes in. We specialize in helping companies who feel like their analytics are stuck in the Stone Age evolve. Do what you say, actions need to follow words. Analytics leadership has to come from the top. The boss has to be a user of data. Data-Driven Leaders use analytics to make sure they have a feel for the culture of their business. They have the pulse of it at their fingertips. You need to surround yourself with people who speak data. 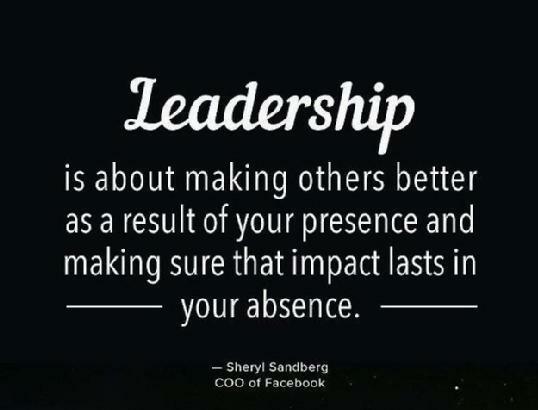 It has to be ingrained in your leaders for your leadership to work. When your data brings business problems to light, then tackle them swiftly. Always look for new data geek recruits. Find apostles. Tell your story. If you are doing it right with analytics, then you need to let the world know about it. Constantly refresh your strategy with new data and new analysis. Dont make decisions on stale information. Always keep an eye on the long term. Balance your time and focus between tactical and strategic needs. When you strive to do these things, you make those around you better. You will empower them to start doing the same thing and you will be well on your way to not just being a Data-Driven Leader, But running a Data-Driven Organization. What % of Companies Can Both Afford Data Science Teams and Understand How to Use them? 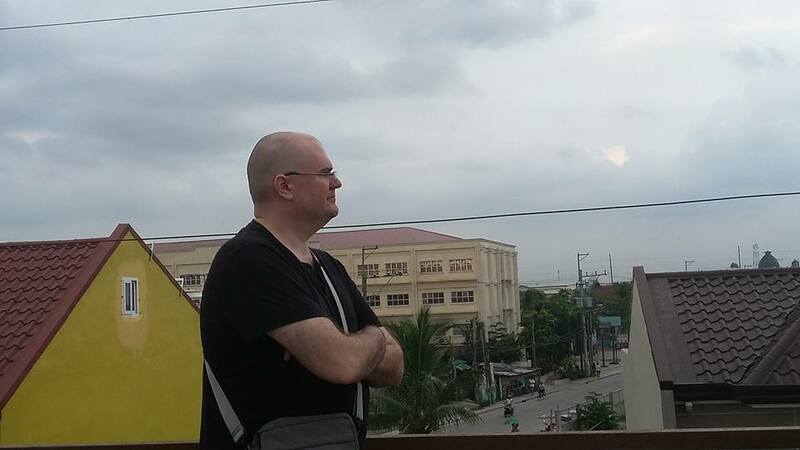 Woke up this morning thinking about the future of analytics and data science in the Philippines. I created this image to help visualize one of the biggest challenges. From my perspective the majority of companies out there don’t really understand data science and probably cant afford a traditional data science team. Best guess is ever 50% of companies operating in the Philippines aren’t yet at a place where data science is practical. The smallest group are ones who both understand data science and know how to use it. These are the ones who are players in the data science consulting, training and outsourcing business. Best guess its about 10% of the companies operating here and just about all of them are big corporations with lots of resources. The next segment is the ones who do understand the value of data science, but don’t have the resources to compete for a the talent it takes to build a top data science team. I’ll peg this at about 15%. But its growing quickly. Awareness and adoption are actually ahead of the talent, as you see so many “data scientists” in name only out there filling open jobs right now. That leaves the 25% of companies operating in the Philippines who have money and resources but just don’t know how to get started using data science and building a team. This is the target market of companies like mine. DMAIPH has the capability to educate your managers and decision-makers on how to use data science to add value to the business. We can also train your team in the basics of data science to allow you to cultivate a data driven culture and promote from within to build a data science team. And we can also take some of the load off your shoulders in the terms doing some of the data science for you. Analytics Consulting – DMAIPH specializes in a variety of analytics consulting solutions designed to empower analysts, managers and leaders with the tools needed for more data-driven decision-making. We have helped dozens of companies get more analytics in their business. Contact DMAIPH now at analytics@dmaiph.com or connect with me directly so we can tailor an analytics solution made just for your unique requirements. Came across this blog post the other day and it inspired me to write about how use analytics to know when to let go of troublesome employees. The first type I’ll blog about is ones who are habitually tardy. “Handling employees who are constantly tardy for work is one of the difficulties of being a manager — no matter the industry. Simply firing them isn’t always the best policy when you consider the effort spent trying to hire their replacement. On the other hand, if your organization thrives on teamwork, having one team member not pulling their weight is bad for office morale.” Wise words form the blog I read. Distance To Work. Look at how far they have to travel every day to get to the office. I am betting its further than most. There is generally a strong correlation between schedule adherence and distance to work. Not always, but a high % of the time. Difficulty of Commute. Look at the commute they have every day. How much time do they spend in traffic? Do they have to switch transportation modes? Is their route full of unpredictable impediments? It’s likely that challenges in their commute also have something to do with their consistent tardiness. Quality Scores. Again, as a general rule, employees who have trouble getting to work on time also have lower than average quality scores. Primary Production Metrics. Likewise, you generally see lower production metrics from employees who don’t start their shift ready to go. “When simply walking by their desk to acknowledge a late arrival doesn’t stop the issue, it is probably time for a one-on-one meeting with a frank discussion.” Use this one-on-one time to review these metrics. Share with the employee some insights into why they might be late so often as well as how it effects the business. It’s my experience that when you show them the data, it generally has a much more profound impact then just talking about things in a general sense. The power of your total down time is the highest on the team. You have the longest and most challenging commute. Your QA scores and production metrics are in the bottom 25% of the entire team. All of these can either be more motivating to the employee or they can provide a good reality check. How long until You Give Up on an Employee Who Keeps Showing Up Late? If you need help in coming up with a way to build more analytics in your schedule adherence and discipline process, just let me know. I am happy to help. Somedays I ask myself, why am I never satisfied? What caused me to be one always looking for ways to improve? It can be a lonely place sometimes when you have your bar set higher then most people would even dare to reach for. It can be a sad place when you realize you have gone as far as you can go with some people. My life is full of instances where people just gave up on trying to follow me. They choose a path more traveled and less difficult. Until my dying breath I will aim high. I will not always reach that goal, but I will never have to look myself in the mirror and lie to myself about giving my best. For giving my best is what I have always done and will always do. I am stubborn in the belief that I can do anything and refuse to give up hope. For those who choose to get left behind, I am sad you stopped reaching for the stars. You settled for half way. But not me. Never me. Its not possible for me too do what you do. Still super happy over the Golden State Warriors going the NBA Finals the past two years. Winning a title, setting the records for wins… The way they did it, was a marvel to watch. They lead their division from the beginning and never looked back. That take a special group to be consistent day in and day out. They won with a first year head coach. That’s saying something that things were set up so well, that a new leader was able to step in and excel. They beat the team with the best player in the world. Role players stepped up and made a difference. They wore LeBron out in a way that he never saw coming. Now can they be a dynasty? Can they repeat this success or was it just a one-time thing? We will find out this year with the much hoped for Warriors-Cavs Round 3. When you look across the San Francisco Bay, you see a team that is a true dynasty. The San Francisco Giants have one 3 World Series titles in 5 years. They made the playoffs again last year and are always in the hunt. Besides having many of the same characteristics of the Warriors, the Giants have been able to take things to the next level. Like the Warriors, they have a lot of home grown talent. That’s a proven way to go in any medium. The Giants also have true starts who are not as well-known as the stars on the team they have beaten. They are hard workers who give it their all time and again. There are a lot of lesson business leaders can learn from watching the way these team succeed… perhaps a future blog post on that. 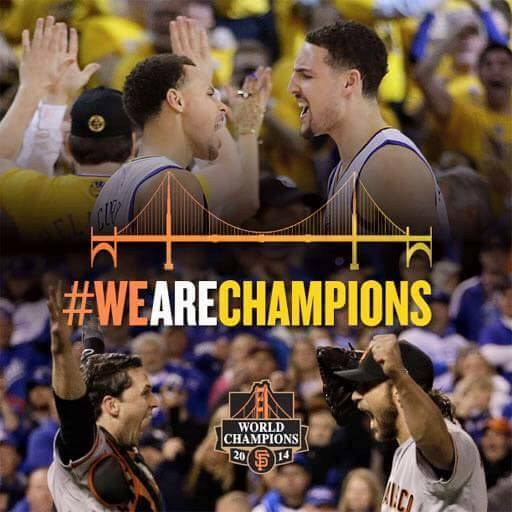 But for now, as a huge fan of both teams… as I celebrate once again… I can only hope that the Warriors can sustain excellence like the Giants have. It’s a great time to be a sports fan in the Bay Area. Truly a home of excellence! How do you measure excellence in your business? Do you have a way to know what your “win-loss” record is? Do you know where you stack up against the competition? If you don’t, then you need analytics. The Warriors and the Giants have two of the biggest analytics teams in professional sports. They invest and it pays off. We can show you how to set up your analytics which will translate to a level of excellence you have never know before. DMAIPH specializes in arming the Data-Driven Leader with the tools and techniques they need to build and empower an analytics centric organization. Analytics leadership requires a mastery of not just analytics skill, but also of nurturing an analytics culture. We have guided thousands of Filipino professionals to become better analytics leaders. Contact DMAIPH now at analytics@dmaiph.com or connect with me directly to discuss a uniquely tailored strategy to ensure you are the top of your game when it comes to Analytics Leadership. em·pa·thy > the ability to understand and share the feelings of another. …the action of understanding, being aware of, being sensitive to, and vicariously experiencing the feelings, thoughts, and experience of another of either the past or present without having the feelings, thoughts, and experience fully communicated in an objectively explicit manner. Empathy is the capacity to understand what another person is experiencing from within the other person’s frame of reference, i.e., the capacity to place oneself in another’s shoes. So any way you slice it, empathy is about feeling the pain of another in a way that helps ease some of that pain. Empathy training is sorely lacking across the call center industry as this kind of soft skills training is taught like a technical skill. You can’t just lecture of empathy. You have to role play and write open ended scripts and practice it until its second nature. If DMAI is to succeed, we need to have better the average empathy training. 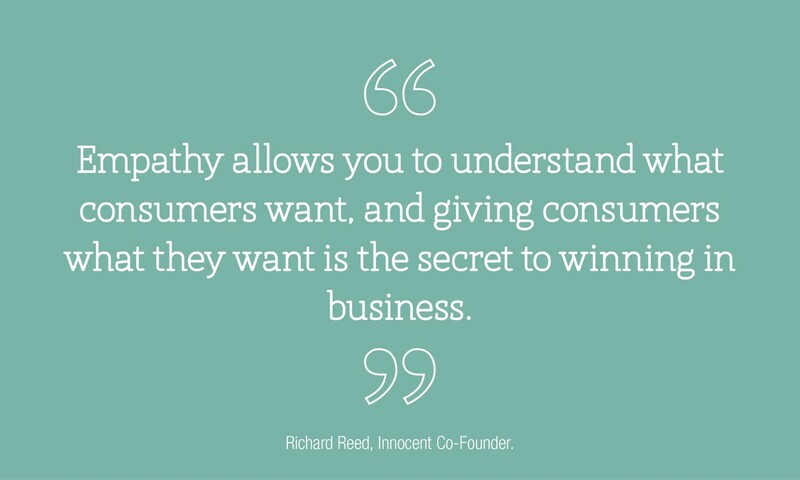 If we want to be a great company then we need to have best in class empathy training to make sure we are there for our customers.